Israel this week celebrates its 60th birthday with military displays, barbecues and a Bible quiz but also with a cloud of uncertainty hanging over its prime minister's political future. 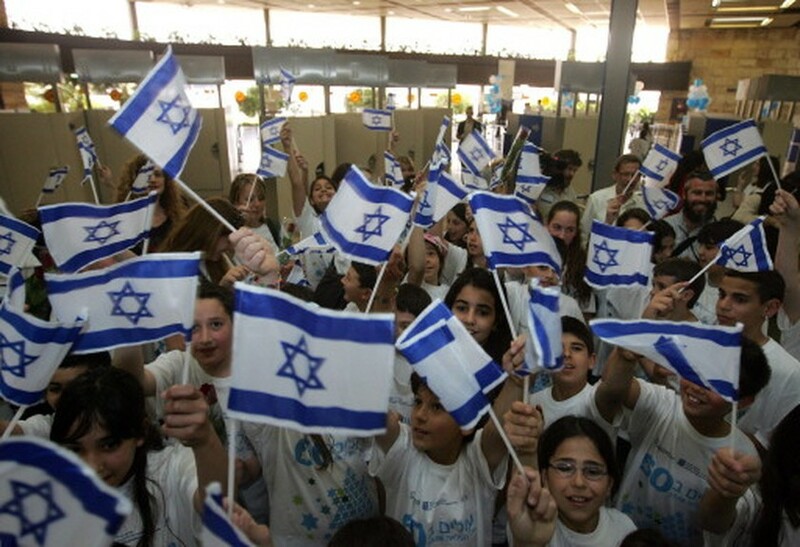 The main events will kick off at sunset Wednesday with a torch lighting and flag ceremony on Mount Herzl outside Jerusalem, but Israelis have already begun decking the streets with flags and making travel plans for the long weekend. Air shows, concerts, beach parties and fireworks will mark the six decades since the Jewish state was founded according to the Hebrew lunar calender. Several lawmakers have urged Olmert to quit or at least step aside pending the outcome of the latest investigation into corruption allegations against him, the fifth such probe since he took power, though one has been dismissed. Olmert has denied any wrongdoing and insisted he will continue his duties as premier, but in a rare step he has cancelled all interviews traditionally granted to local media ahead of Israel's anniversary. While the big bash is on Thursday, celebrations will continue for weeks and some foreign dignitaries will only join in the fun later, including US President George W. Bush who is scheduled to travel to Israel next week. Israel's vaunted military, which defeated Arab armies to forge the Jewish state in 1948, will play a key role in the celebrations, holding a series of displays across the country. The armed forces promised "shows and events for the entire family," including a jump by 150 paratroopers from several different countries over the seaside town of Ashkelon on Thursday. The military will open bases throughout the country to the public -- no cameras or weapons allowed -- and the army, air force and navy will exhibit their vast arsenals. In a reminder that Israel remains mired in conflict with Palestinians, the army says it will offer guided tours of copies of tunnels used to smuggle weapons into the Gaza Strip.